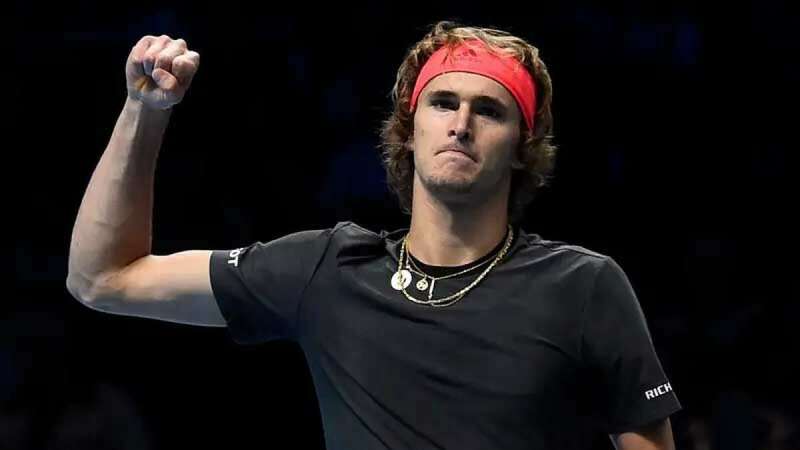 New Delhi : Shocking Novak Djokovic 6-4, 6-3, Alexander Zverev won the precious ATP finals trophy on Sunday. He emerged out to be a special German tennis player as he became the first from his country to win the title in last 15 years. The 21-year-old tennis player stunned all with his performance as he first outlasted six time champion Roger Federer in semi-finals and then repeated the feat against World Number one. Infact, this was the first game Djokovic lost in the whole tournament; He won all 36 service games. We wish to see him claim more titles in coming years.